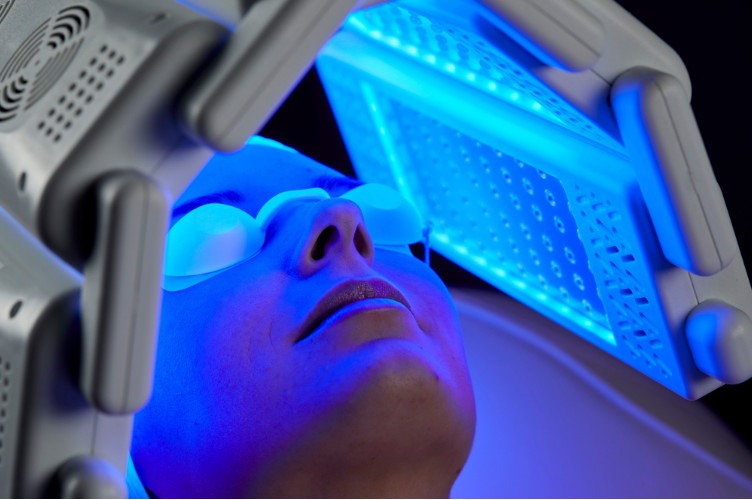 LED, which stands for light-emitting diode is becoming more and more prominent in salons, spas, clinics and practices as a hi-tech facial treatment for rectifying common skin concerns such as acne, inflammation/redness, wrinkles, pigmentation, photo damage and uneven skin tone. Scientific studies have demonstrated how specific wavelengths of coloured LED light offer a range of healing and regenerative benefits for human cells, resulting in a rapid spike in demand within the cosmetic and aesthetics industry for LED systems that can assist with the promotion of skin health, skin preservation and anti-ageing. Near-Infrared – Boosts ATP for deep cellular regeneration and wound healing. Step One: Reveal brighter, fresher skin with a microdermabrasion machine. Step Two: Nourish and invigorate with oxygen therapy. Step Three: Tighten pores, soothe and rejuvenate with LED therapy. When used in conjunction with microcurrent facial toning, the results are even more dramatic. 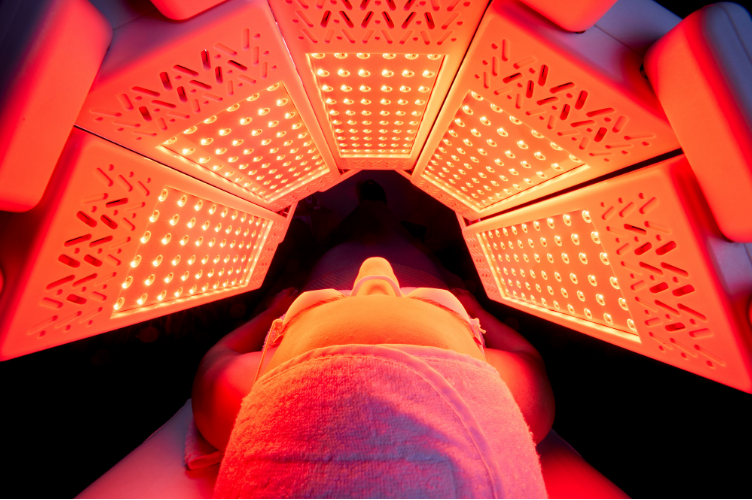 With its ability to heal and calm inflamed skin, LED light therapy is an effective and highly recommended add-on to services delivered with an IPL machine. 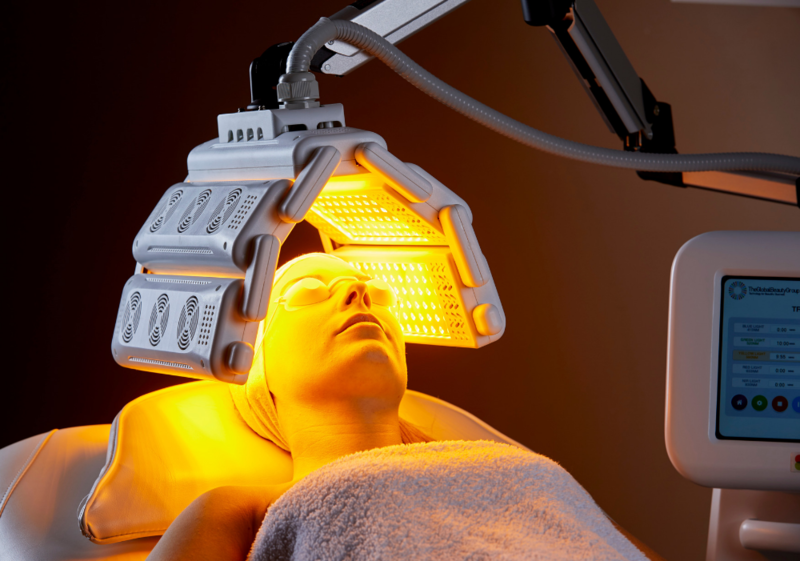 To put it plainly, there is no downtime or down side to LED light therapy. The initial investment will pay off in no time as LED is appropriate for all skin types. There is no possibility of skin damage and aesthetician of all skill levels can perform LED therapy with ease. LED light therapy machines dramatically increase your catalog of treatments for the face, neck and décolleté. These machines will enable your practice to offer straightforward light activated facials to clients who want to enjoy the latest scientifically-proven skin treatments and those who simply want in on popular LED treatments. 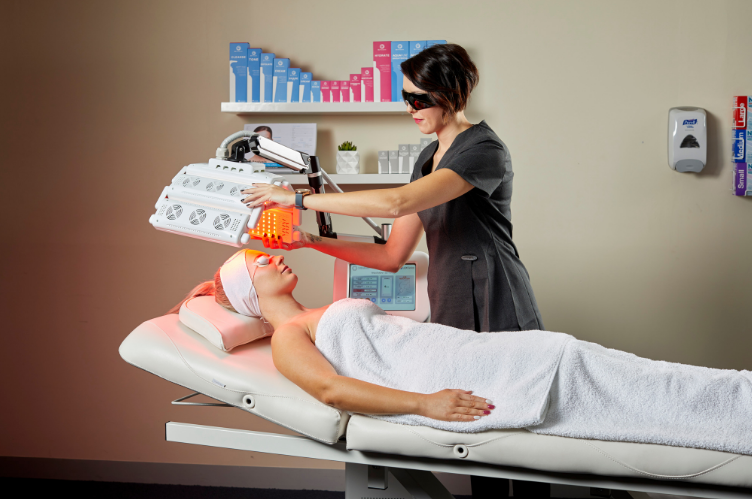 Like our entire range of technology, our LED Machines include comprehensive training, marketing, technical and clinical support to ensure you maximise your investment at every stage.